As Myanmar develops, pressure on the country’s rivers is increasing. With limited data available to inform management decisions, sustainable development of these key national resources is challenging. In response, the Myanmar Healthy Rivers Initiative (MHRI) was launched; an applied research project designed to help government and communities explore different techniques to monitor river health and inform sustainable management of the rivers and the ecosystem services they supply. Launched in 2015, the project is managed by the International Centre for Environmental Management (ICEM) with the International Water Management Institute (IWMI) and local partners Ecosystem Conservation and Community Development Initiative (ECCDI) and Myanmar Institute for Integrated Development (MIID). The project team work with the Ministry of Natural Resources Environment and Conservation (MONREC) and consulted a wide range of stakeholders from national to community level. Support and funding is provided by the WLE Greater Mekong Program and the Australian Government. This March, final river health monitoring indicators, tools and results were presented to core government partners at the project’s final workshop. The event was also an opportunity to explore next steps and considerations for implementation and up-scaling of the Myanmar River Health Framework, a resource kit which includes characterisation of the main users, uses and values of river systems; a set of simple environmental indicators specifically designed to monitor changes and trends in these uses; a set of assessment tools and approaches; and guidelines on how to implement and analyse river health monitoring and reporting. Community representatives presenting results of river health event calendars at the MHRI final workshop. The framework was developed with a range of techniques, from analysis of satellite imagery to community based monitoring. 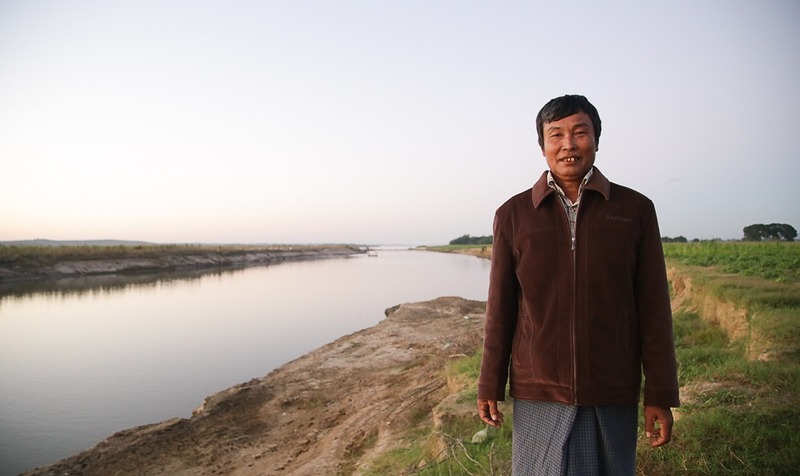 The studies were conducted in Myanmar’s two iconic river basins, the Ayeyarwady and the Thanlwin, with three field sites in each basin where monitoring programs were piloted in close collaboration with local communities. 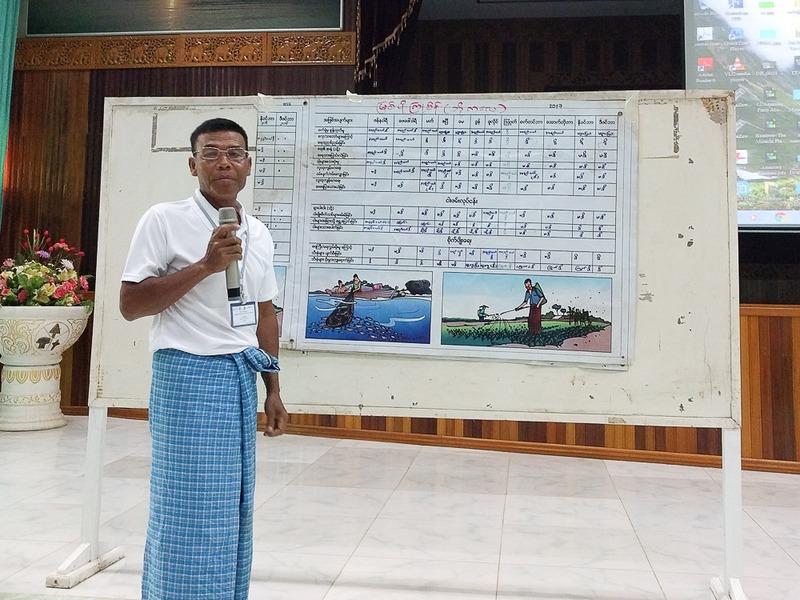 “Results of the MHRI were positively received from workshop participants who were keen to receive the final outputs and explore how the developed river health framework and monitoring tools could be implemented and up-scaled,” says Luke Taylor, ICEM senior environmental scientist and project manager. The workshop involved participation from project team members, key government partners and community representatives from the project villages. Recommendations to define the way forward included submitting project results to the National Water Resource Committee and related government departments, recognizing the need to involve and coordinate with a range of Government departments in river health monitoring, extending project sites to upstream areas and taking a partnership approach to funding and implementing the developed river health framework. Results of MHRI will be contained within five key outputs, which will be available on the ICEM website once finalised. 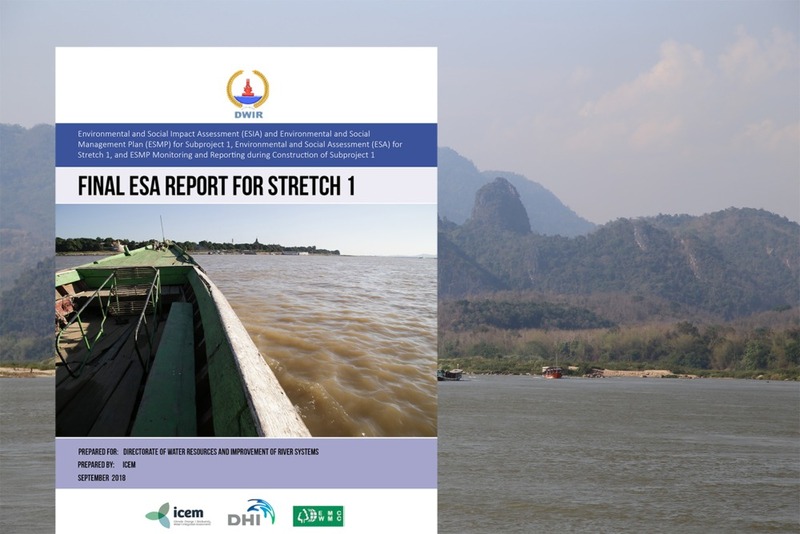 They are the Myanmar River Visions Report, River Health Report Cards, River Health Knowledge Base, the River Health Framework Resource Kit and a project proposal for up-scaling.